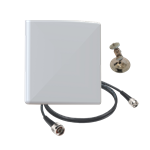 Ideal for enclosed spaces and anywhere a small footprint is required, the A1001 Near Field / Short Range UHF antenna provides wideband reception and transmission of signals in the 864-928 MHz frequency range (ETSI & FCC bands inclusive). 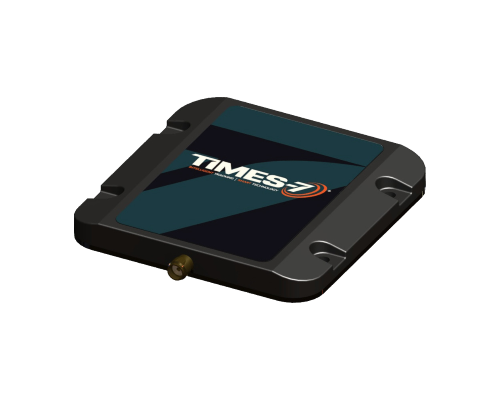 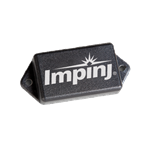 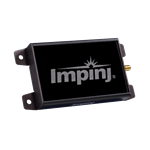 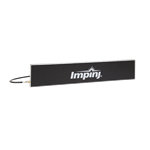 The Times-7 A1001 near field RFID antenna offers impressive performance in a small footprint, greatly reducing stray tag-reads, and illustrates the advantage of near field / short range RFID in a truly cost effective solution. 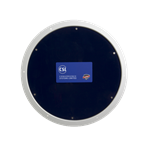 Highly durable and moulded within an ABS housing, the A1001 has excellent ingress protection with an IP65 rating making it suitable for a wide range of indoor and outdoor applications.